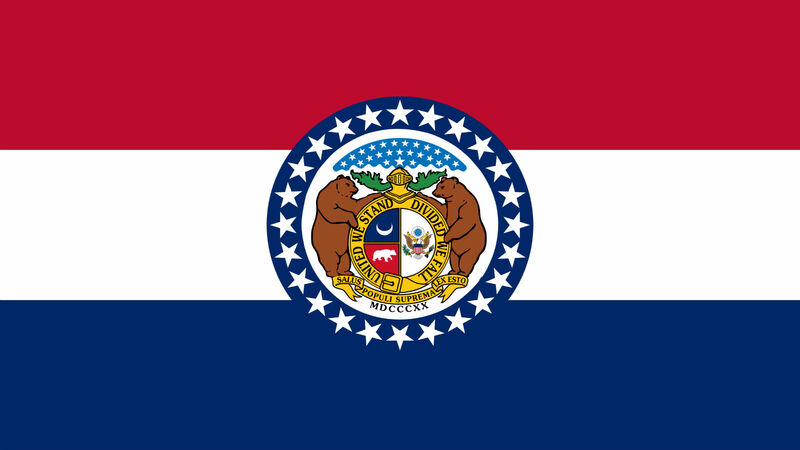 On Tuesday, the Missouri House Committee on Civil and Criminal Proceedings held a hearing on HB 1181, a bill that would criminalize individuals knowingly infected with HIV who spit at another person. Contact with saliva has never been shown to result in HIV transmission. HRC Senior Legislative Counsel Alison Gill testified in opposition to this harmful bill. HRC urges the Missouri lawmakers to oppose this unnecessary and harmful bill.